Towards the end of 1979 I met with Paul Hyland and Murray Cheesman. 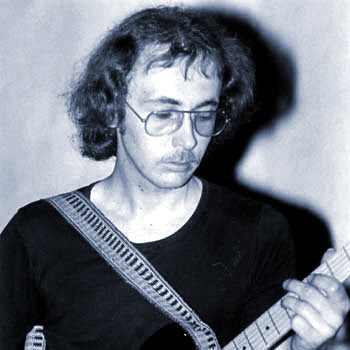 Murray played drums with John Lathey and Nigel Rolfe in the Jaffi band, back in the late sixties. Paul and Murray were both playing in the Gobi's (full name Gobi Desert Yachting Club, a local jazz-rock band) and were keen to form an experimental writing / jamming collective. We had regular sessions from November 79 to January 80 under the loose title of Unusual Tree Arrangement. It also involved Alan Shipgood on bass, a guy called Mike from Selborne on electric piano, Steve Edwards and Erik Moore on guitars and Derek Cottrell playing bass and penny whistle. It never became a fully fledged band but laid down a useful foundation. 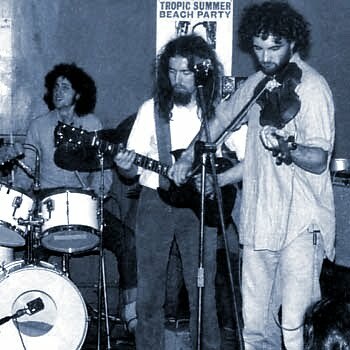 In November 1981 I again jammed with Paul Hyland (violin, guitar) and Oliver Cheesman, brother of Murray. It was at this time that I started using the Roland GR300 guitar synthesizer, a cumbersome analogue device, difficult to tune in cold weather, but capable of some pretty impressive (for that time) brass and orchestral string sounds, particularly when connected to the RE201 Space Echo. It was quickly superseded by the programmable digital models, which proved more stable, but it did open the door to new possibilities and gave me, as a guitarist, a greater awareness and understanding of electronic music. 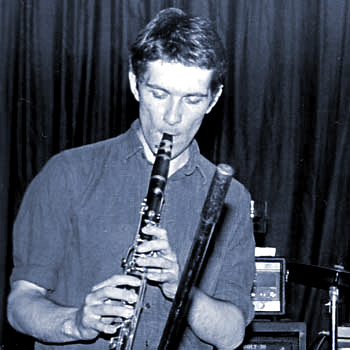 Paul Hyland and I began a period of more productive writing in early 1982 and were soon joined by Noel Taylor (clarinet and piano), followed by Erik Moore (guitar, fretless bass guitar) and a french horn player from Iceland named Polly. Once we had the ball rolling and sufficient material, Oliver Cheesman joined us on drums and we began to get the whole shape of the music into focus. This became Sheep In Fog, the name chosen randomly from a book of collected poems (one by Sylvia Plath) plucked from a bookcase. The band varied in number - from five to a maximum of nine, playing a vast assortment of instruments (see Gig List for details). The style was different to other bands I have worked with - a mix of jazz flavoured rock, which could break into bizarre spells of discordant anarchy, or lock into cycles of rhythmic trance. 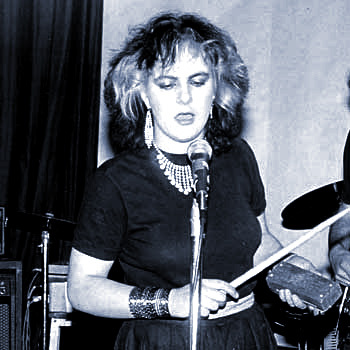 We played many gigs in 1982, but decided collectively to dis-band when Oliver moved to Scotland. The Gobi Desert Yachting Club on Myspace.